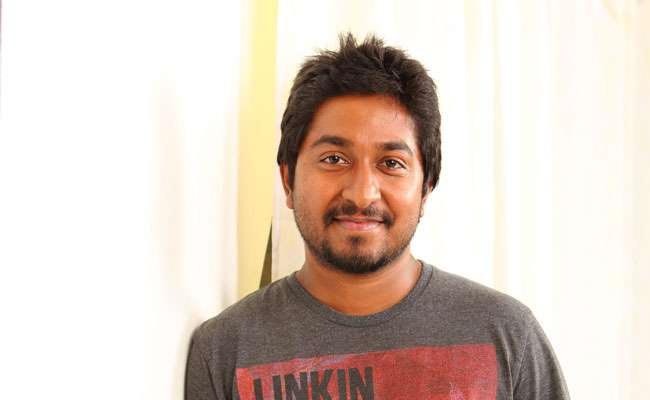 Details of the next project of Vineeth Sreenivasan are here, and the movie has got an interesting title for it. Titled Thanneer Mathan Visheshangal, the movie, which will be directed by debutant Gireesh A D, will also see teenage actor Mathew Thomas, who hogged limelight through Kumbalangi Nights and the character of Franky. Movie will be a joint production venture of Jomon T John, Shameer Muhammed and Shebin Bekker. The script of the project is been penned by Dinoy Poulos and director Gireesh. Jomon T John is the one, who handles the camera of the project, while Justin Vargehes gives music to this project. Justin Varghese is the one, who has given music to Njandukalude Naattil Oru Idavela.